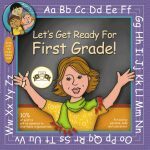 View cart “Let’s Get Ready for Let’s Get Ready for First Grade!” has been added to your cart. 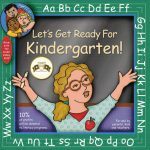 Let’s Get Ready for Let’s Get Ready for First Grade! Copyright © 2019 Cedar Valley Publishing - Award Winning Books from Cedar Valley Publishing!